Providing the facts on fossil fuels, pipeline risks and the benefits of renewable energy. 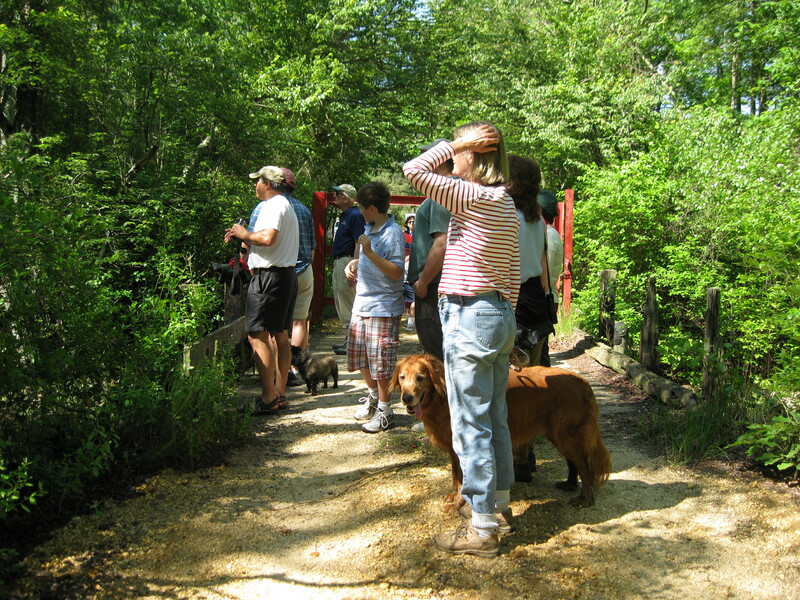 Read about incredible conservation success stories throughout New Jersey! View the map of NJ showcasing land priorities for farms, habitat, water, and people. 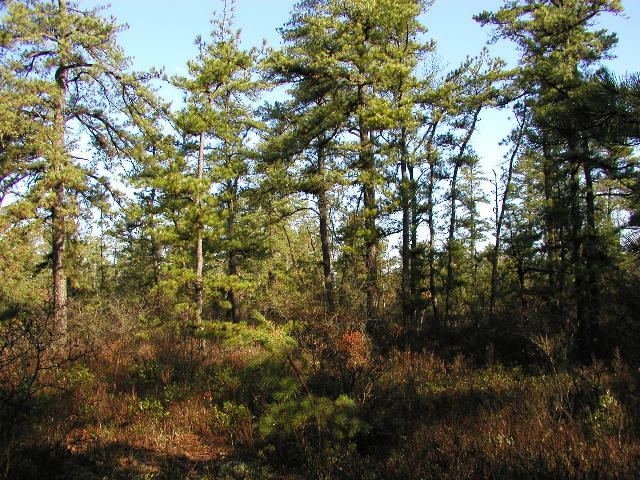 New Jersey Conservation Foundation preserves land for you. But we can’t do it alone. Become a member today!